I freaking love hosting parties. Planning, shopping, preparing, cooking, baking. I love it all. And I especially love thinking of some little way to make the party “extra special” . 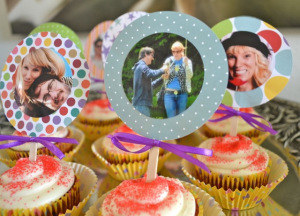 . . like these personalized cupcake toppers. 1. 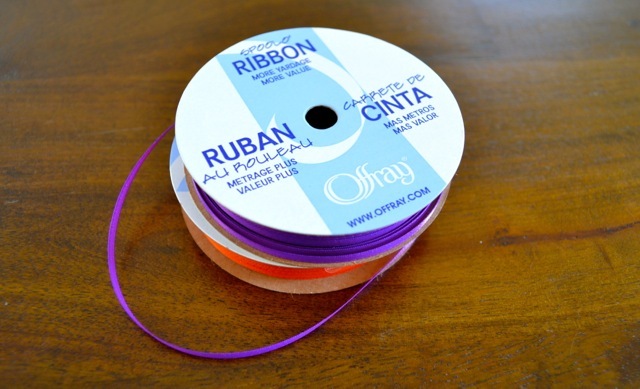 Craft glue, scissors, and two paper punchers (one large and one small). 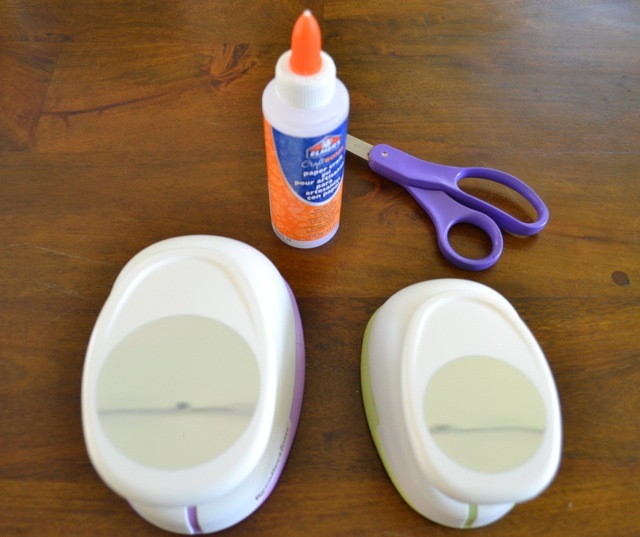 I used circle punchers but you can use any shape. Just make sure the smaller punched paper will fit inside the larger one. 3. 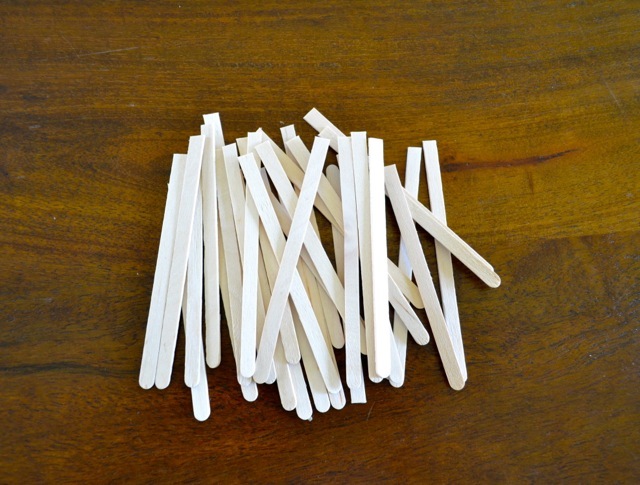 Wooden coffee stirring sticks, cut in half. 5. Pictures! 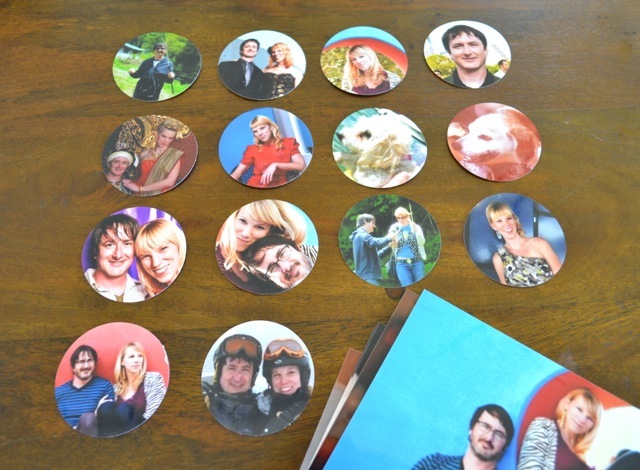 Keep in mind that the images in the pictures that you want to cut out need to be fairly small — so they fit within the shape of the small paper puncher. You can see what I mean below. 6. Styrofoam board (optional). 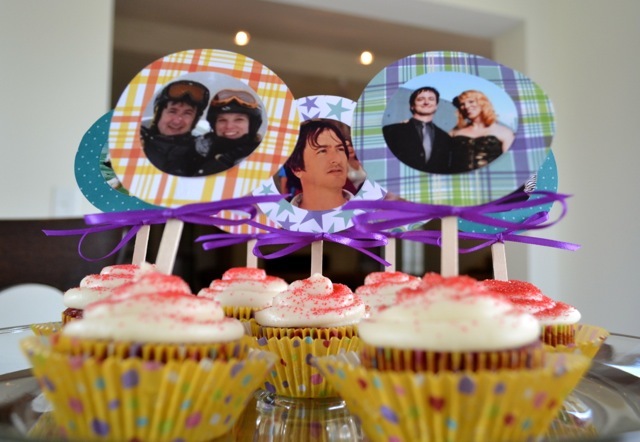 It’s a good way to stand up the toppers after you make them but before you put them on the cupcakes. 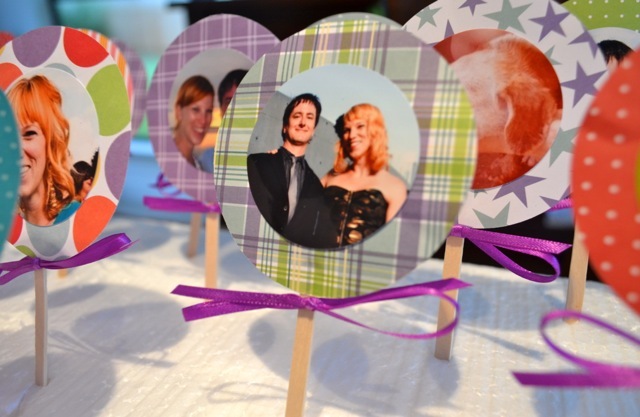 To make the toppers, simply cut out the image you want from each picture using the small paper punch. 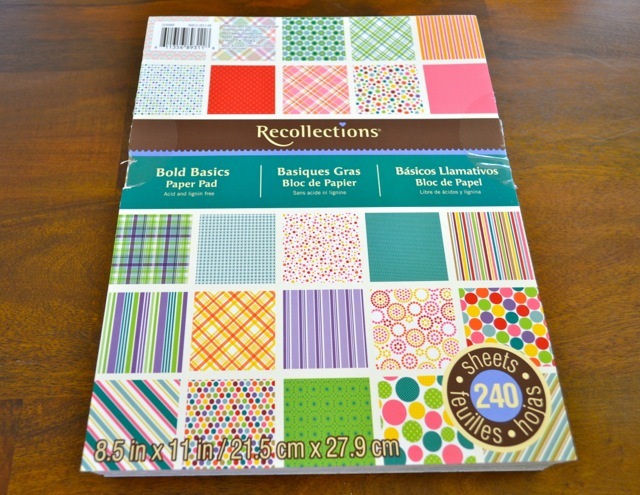 Then cut out a piece of fun paper using the large paper punch. Glue the picture onto the paper. Let that dry (underneath a heavy book, if needed, to ensure that the paper and picture dry flat). Then glue the paper to the stirring stick. Tie a bow underneath. 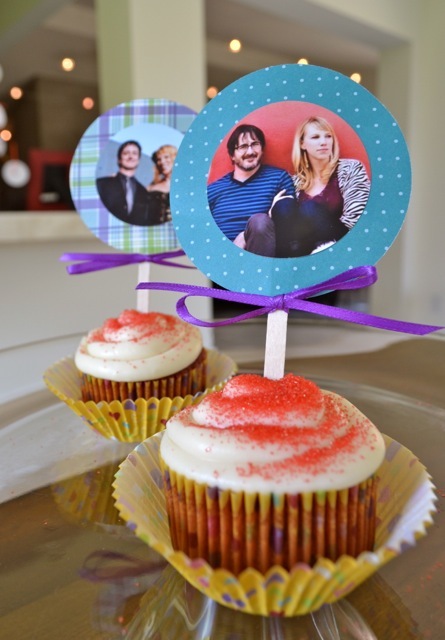 Place the finished toppers in a styrofoam board (for safekeeping) or directly in the cupcake. They’re picture perfect, don’t ‘cha think? Cory and Tom thought so! Thanks Gian! 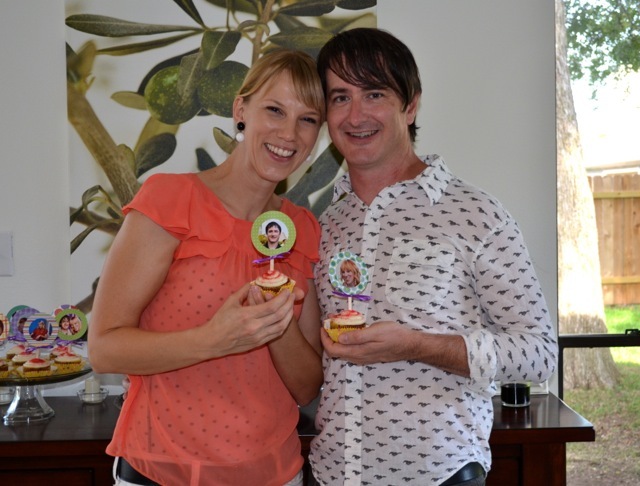 They are so much fun to make – hope you get a chance to try them! So glad Cory :) Love y’all! !